Todd Allen-Gifford is a senior from the Northwest side of Washington, D.C. He completed his third rotation of a structural engineering co-op with Crown Castle. Todd has attended the last two ASCE Region II assemblies, been an OVSC team captain, and been on the executive board in the past as Webmaster. Outside of school, Todd is a passionate sports fan, especially about his Washington Nationals and Pitt Panthers. Matthew Paradise is a Senior studying Civil Engineering. He was one of the design captains for the 2017-2018 Steel Bridge Team. He will be President of the Pitt American Society of Highway Engineers for the 2018-2019 Academic Year. He will be finishing up his third Co-Op rotation at Crown Castle in the fall of 2018. 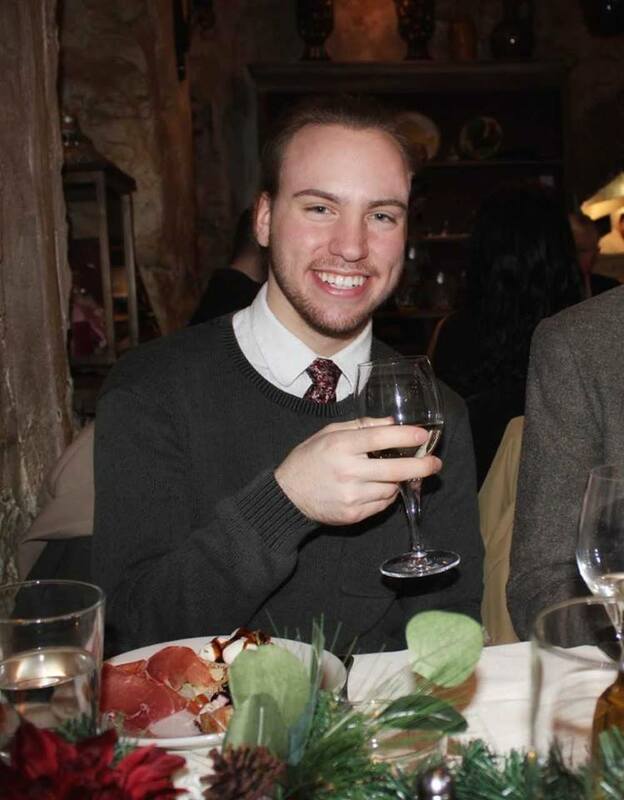 Matthew Paradise enjoys playing Dek Hockey, Camping, and playing fantasy games with friends. Sam is a sophomore civil engineering student looking to concentrate in environmental. Over the summer, she is an intern with the Maryland State Highway Administration. Sam is also a member of the Steel Bridge team for OVSC. 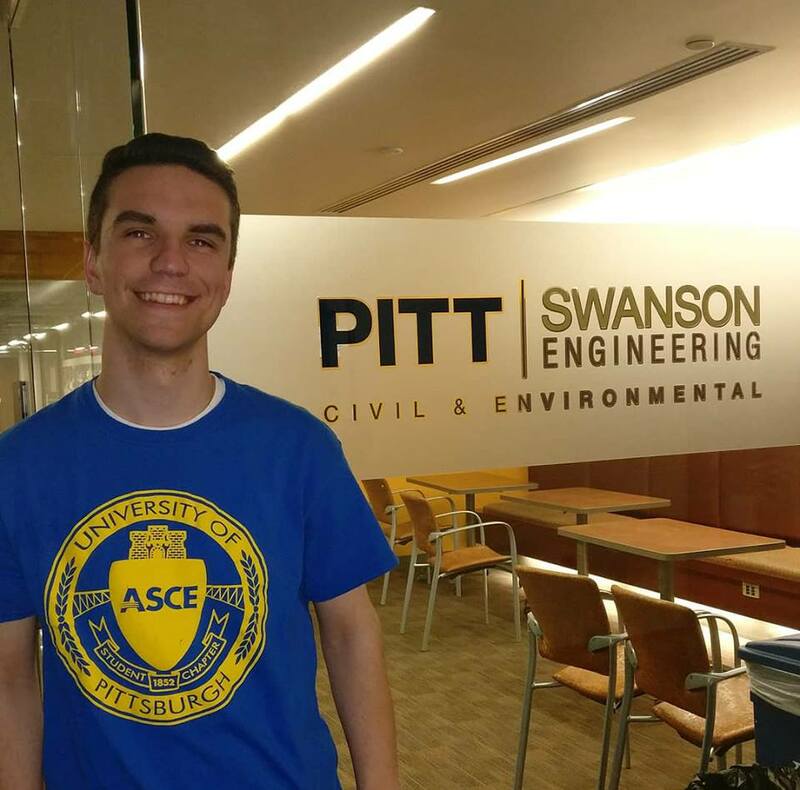 Beyond ASCE, she also tutors at Arsenal Middle School and volunteers at the hospital with Pitt Ice Cream Sundays, for which she is also secretary. Julie is a senior civil engineering student. She has been a member of ASCE for 3 years where she served as E-Week Chair and Social & Professional Chair. She is also Captain of the Survey Team. Julie is very excited to serve as Treasurer with Todd and the rest of the 2018-2019 ASCE Board. Outside of engineering, Julie plays Club Volleyball and is an avid skier. ​Sonia is a junior from Pittsburgh, studying civil engineering with a concentration in transportation. She started her first co op rotation with Transystems this summer. 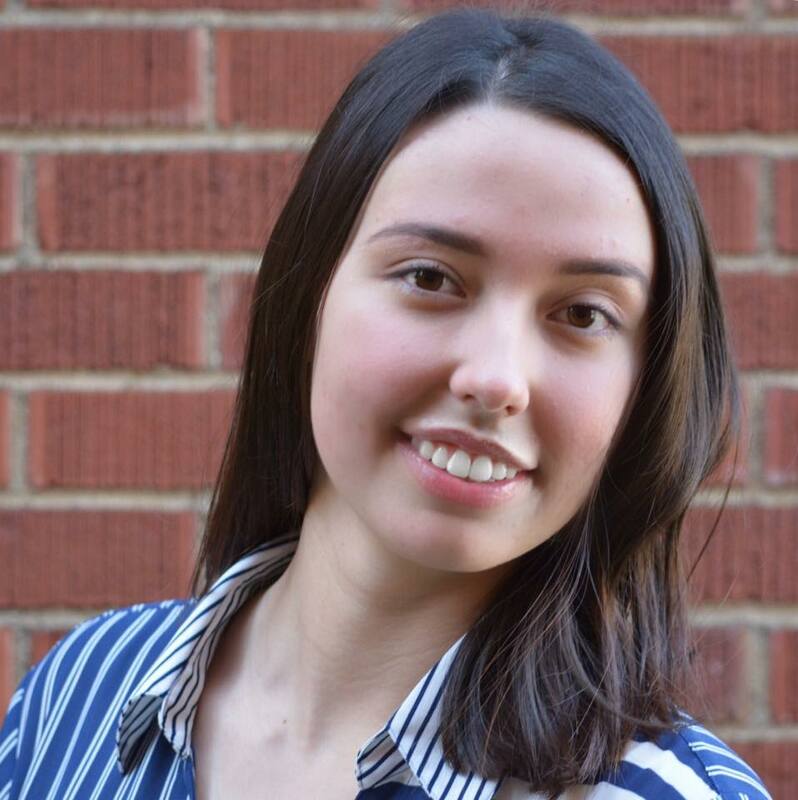 Aside from engineering, Sonia is extremely passionate about public policy and would love to get involved in local government from an engineering stand point. John Rozploch is a junior civil engineering student. He is pursuing a concentration in Construction Management with a minor in Architecture. This is his first year on the board and he is excited to get to know everyone. Over the summer he was an intern at Gatekeeper Intelligent Security Inc. However, he intends on starting his first Co-Op rotation in Pittsburgh in the Fall. Besides engineering, he is also passionate about the arts and gardening. Casey is a fourth year Civil Engineering student concentrating in Construction Management. She spent the summer working for Warfel Construction in East Petersburg, PA. This coming fall, she will serve as the Webmaster for the ASCE. 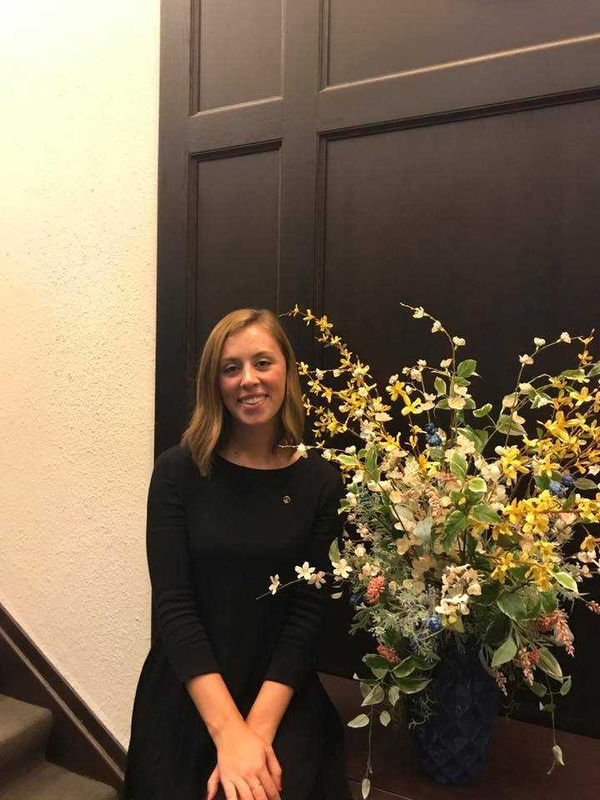 Additionally, she will be the President of the Pitt Associated General Contractors and VP of Recruitment for Phi Sigma Rho (engineering and STEM sorority). Casey enjoys singing, reading, and taking road trips when she’s not busy studying. ​Haley is a first year Master’s Student in Sustainable Engineering, researching Life Cycle Assessment of high performance buildings. She is a recent graduate from Virginia Tech where she also studied CEE, with a focus on sustainable land development. 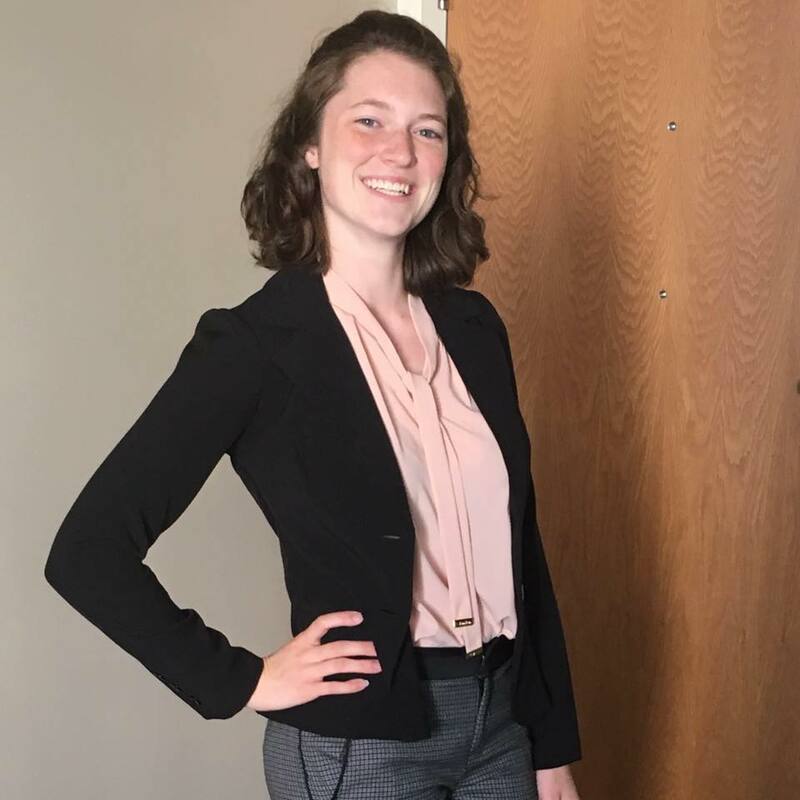 After she passes a few more academic milestones (PhD is on the horizon), Haley hopes to be a design consultant working on “green” buildings that incorporate energy saving strategies, sustainable materials, and a sense of place into the design. When not in Benedum, Haley enjoys living in alternate realities through sitcoms or pretending she still has a chance of playing for the US Women’s National soccer team. 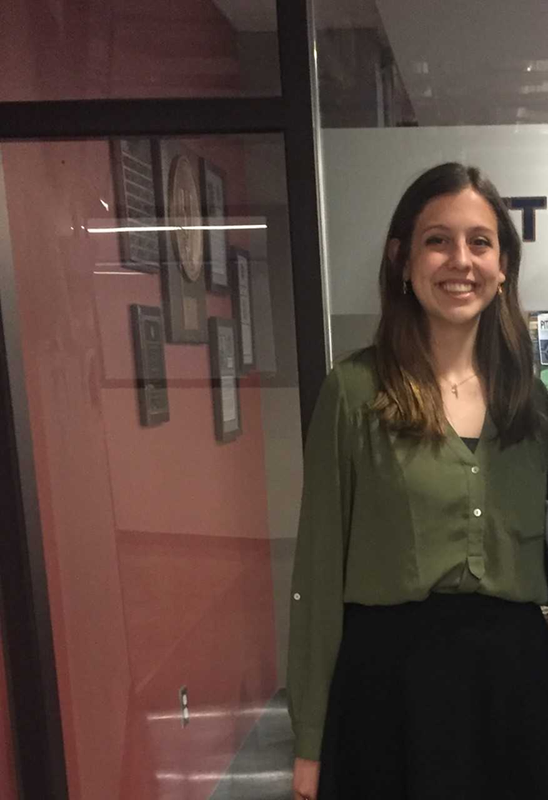 As the Graduate Representative, Haley hopes to establish a graduate student chapter of ASCE to create a stronger graduate civil engineering community! If you are a freshman or sophomore interested in running for this position, contact us at our email.